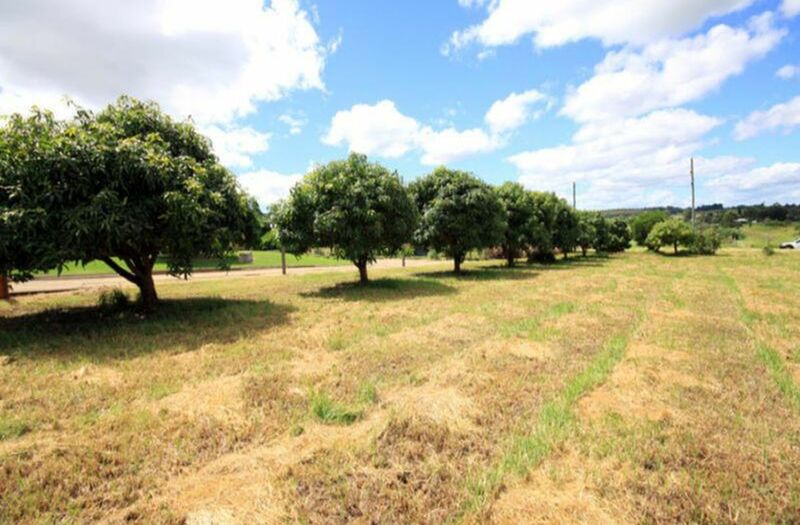 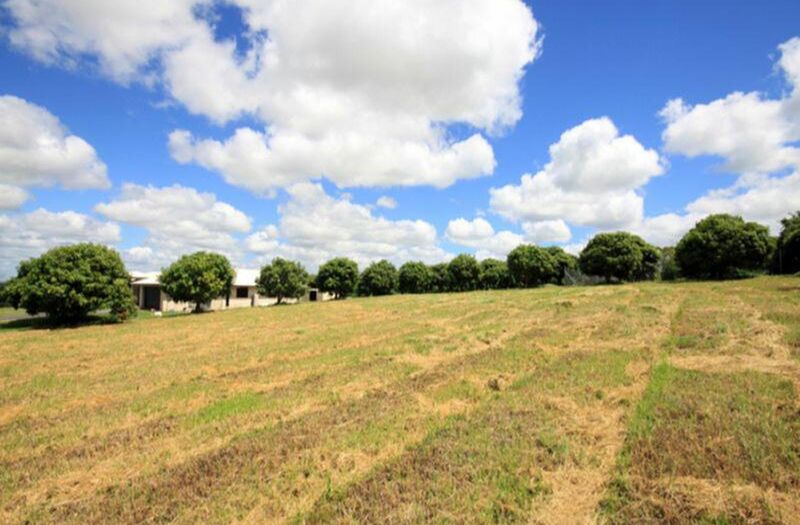 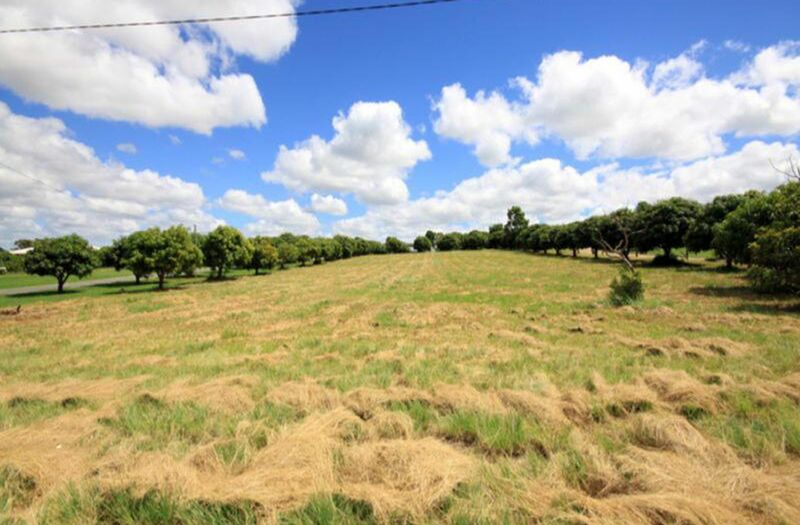 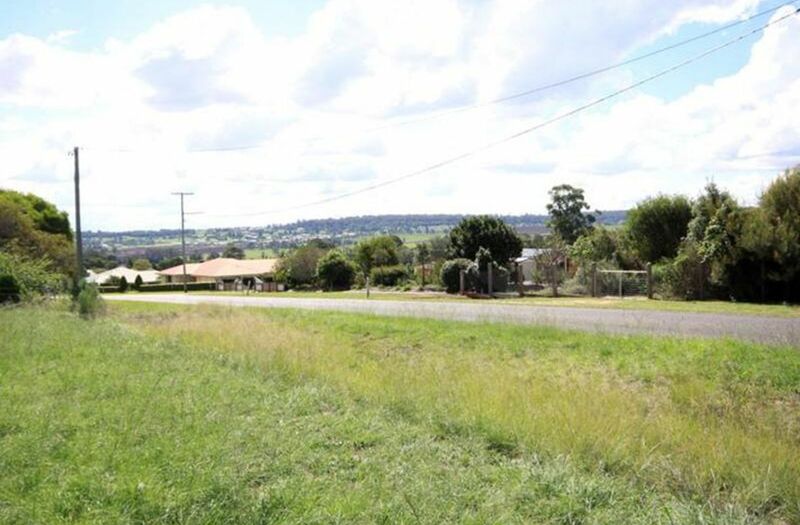 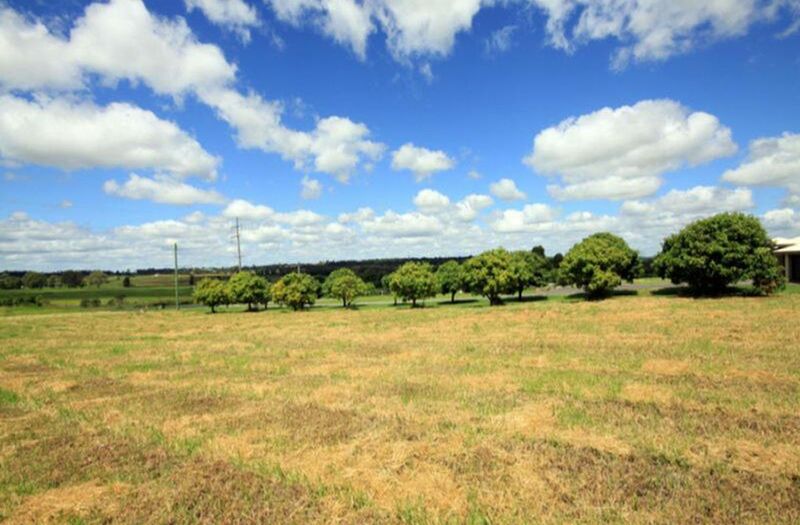 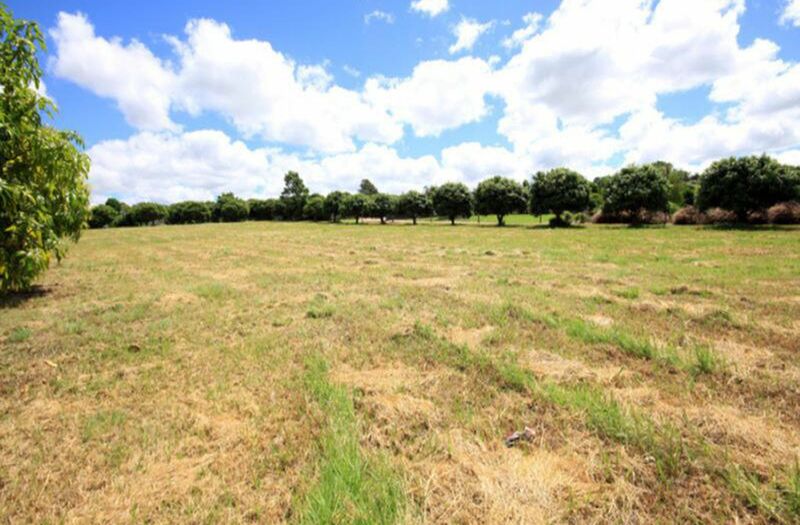 This huge 5433m2 block has heaps of potential, surrounded by mango trees and boasting beautiful rural views. 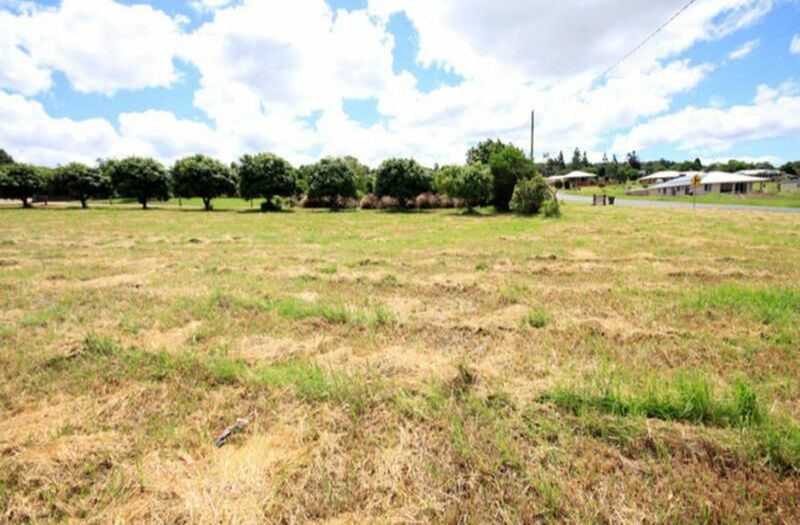 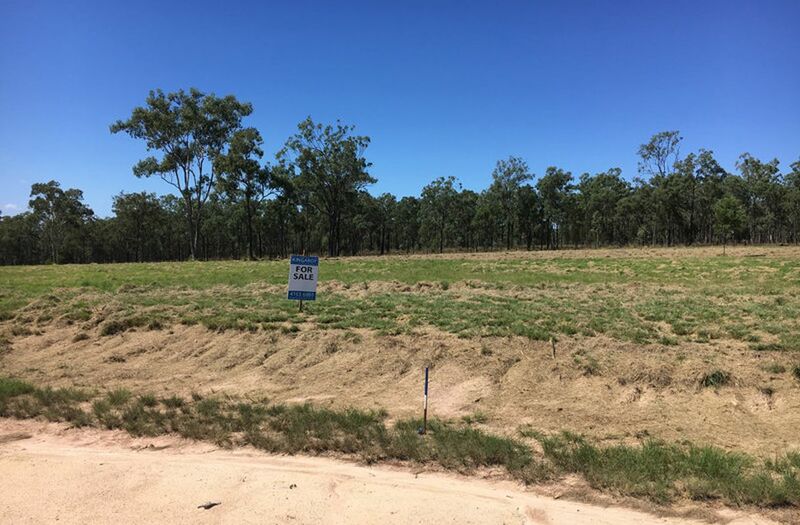 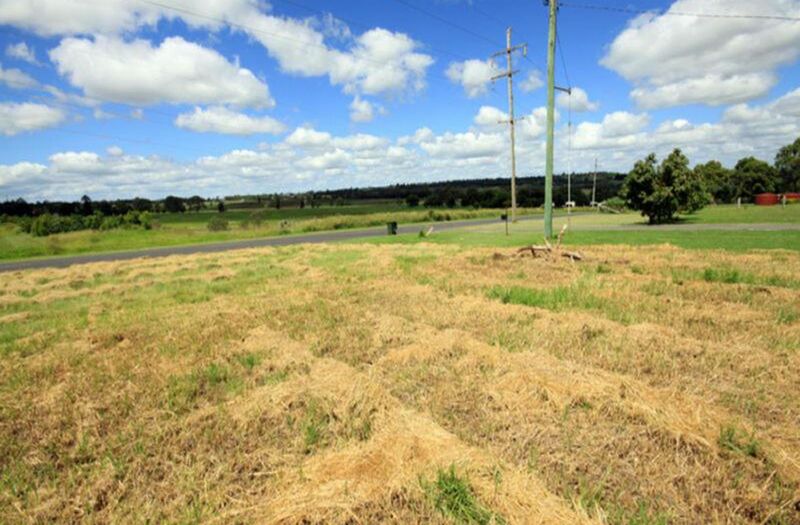 This is a great opportunity to build your very own piece of paradise and start afresh with this blank canvas. 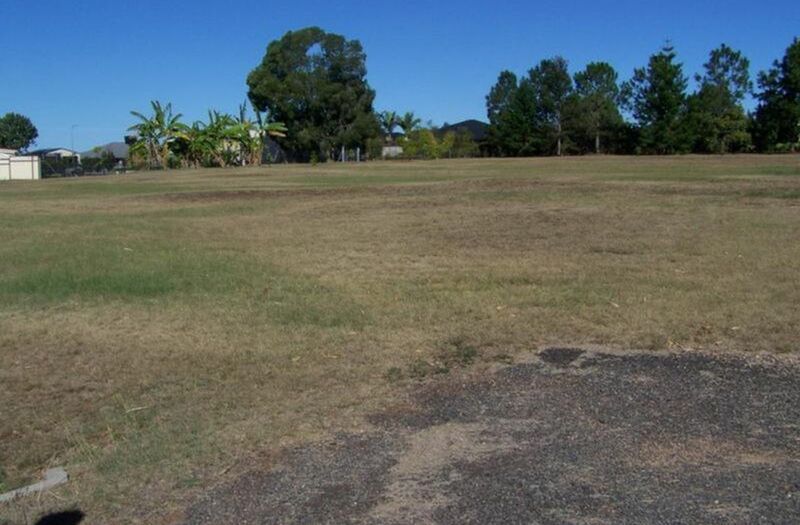 This block is close to the CBD and private school.